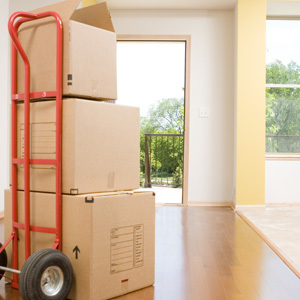 Wayne’s Moving has been offering safe, reliable moving services to residents of Regina since 1993. Whether you’re moving down the street or across the province, we’re dedicated to making your move as stress-free as possible. Our expert movers provide both residential and commercial moving services, and treat your things as if they were their own. 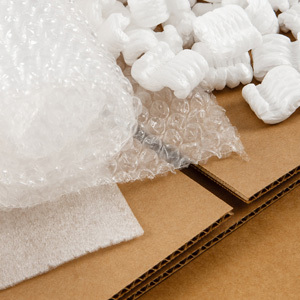 Wayne’s Moving also offers storage units and moving supplies. No matter the distance, we guarantee 100% customer satisfaction every time. Let Wayne’s Moving do the heavy lifting. Call us today for an estimate.